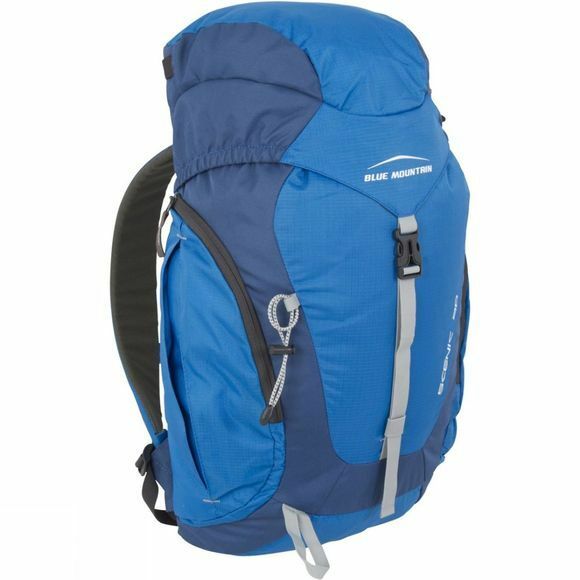 The Scenic 20 Rucksack from Blue Mountain is perfect for hill walking. 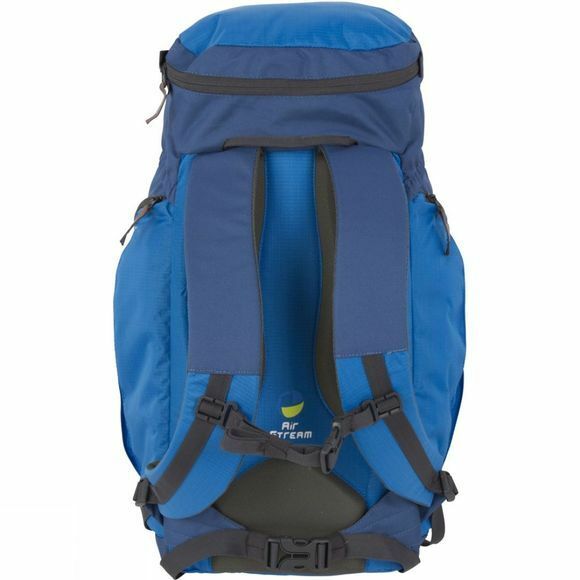 With enough capacity to stash everything you need for the day and several separate pockets to help keep you organised without having too much capacity that would allow you to take too much it is ideal for day long trips. The Air Stream back system offers excellent ventilation to help keep you feeling comfortable for longer, especially if you are moving at speed.